disciples continue to obey His Word so that their lives will be full of joy. result of this -– the evidence of being a disciple of Christ. Why bear fruit? we are only in the Father's business to please and honor Him -– nothing more. remain a branch of the vine -– and have life! become interdependently dependant on God and His design for us. and as part of the branch system, I can only bear its fruit and not my own. mine, life or death, abide or demise. Without Christ I can do nothing. "My Father is the Husbandman..."
"I am the true vine, and My Father is the husbandman. beareth fruit, He purgeth it, that it may being forth more fruit". John 15:1-2.
for itself, it becomes redundant and will be taken away. the Lord loveth, He chasteneth, and scourgeth every son He receiveth"...". them which are exercised thereby". 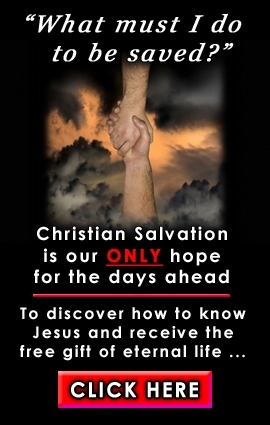 Hebrews 12:6-11.
of your faith, the salvation of your souls.